Santa Clara County supervisors put the brakes on a deal between Stanford and the Palo Alto School District that would’ve meant millions of dollars for local schools as part of the university’s proposed expansion. Kris Sanchez reports. Santa Clara County supervisors put the brakes on a deal between Stanford and the Palo Alto School District that would’ve meant millions of dollars for local schools as part of the university’s proposed expansion. Though a meeting is still in the books for Thursday, the deal seems to be suspended indefinitely. That means a $120 million payment to the Palo Alto Unified School District plus per-pupil dollars may be off the table. 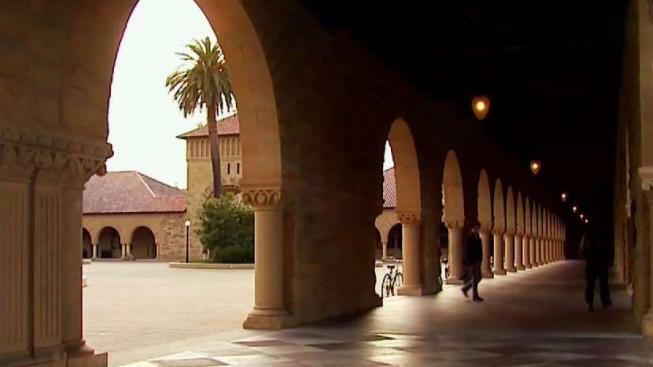 NBC Bay Area has previously reported on Stanford's proposed expansion. Due to the massive size of the proposed development on campus, the county wanted to be the primary negotiator. Palo Alto Unified School District on Tuesday is expected to weigh in on a proposed expansion plan at Stanford University. Kris Sanchez reports. The idea was that all the concerns would be addressed, not only public school growth, but also roads and traffic mitigation, among other things. Supervisor Joe Simitian told the Palo Alto Weekly that bypassing the county and going to the district was not a good-faith effort. "We are surprised by such a decision because Supervisor Simitian and the county had actively encouraged us to engage with PAUSD as part of these negotiations, and we believe this discussion is not in violation of the ground rules for the development agreement process."